Social Events 2017 – KairosCamp! 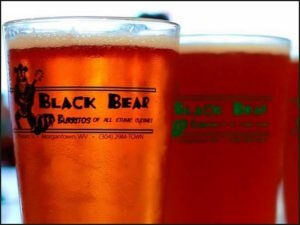 An informal meet-up at Black Bear Burritos (downtown location) for those arriving in time for dinner and a stroll through downtown. For those who need to purchase food and other supplies for the duration of the workshop, we will provide transportation to the local grocery store. Van departs dorms at 5:00pm. 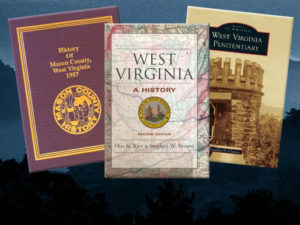 The West Virginia Regional History Center is located on the sixth floor of the Downtown library and houses the rare book and West Virginia and Regional History Collections. Our tour will begin at 4:00 pm and last two hours. We will head up to the History Center as a group immediately following our final session of the day. We will depart for Forks of Cheat Winery at 4:00 pm for an evening of revelry, immediately following our final session of the day. Transportation will be provided. We will return to campus by 6:00 pm. 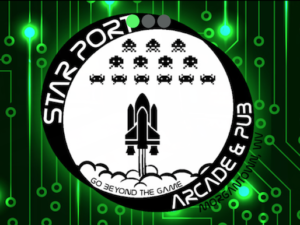 Starport is an arcade pub with pinball machines and vintage Arcade games from the 1980’s. Friday happy hour (5 – 7 pm) includes food and drink specials and free play for all games. 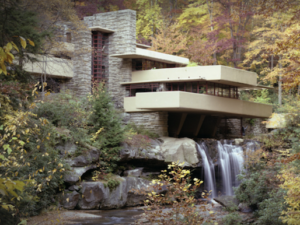 Transportation and admission to Fallingwater are provided. 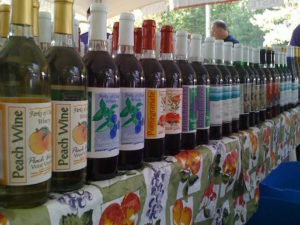 Brunch at Bittersweet Cafe and dinner and drinks at Aqueous are arranged, but participants pay individually for these meals. Time to kick back and relax for the evening without worrying about where to go for dinner! Transportation will be provided to and from Cheryl’s home. 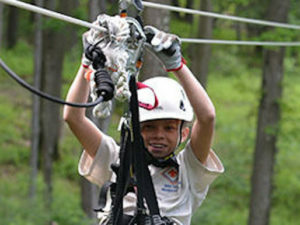 Get a spectacular view of the West Virginia valley from above on a Zip-line Canopy Tour through WVU Adventure! The tour begins at 6:00 pm (after a 5:30 introduction) and concludes 8:30-9:00 pm. Cost is $30 and participants pay individually. 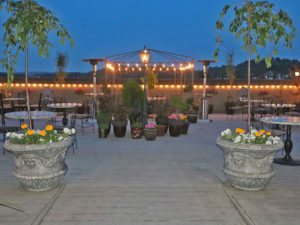 Montmartre is on the roof of the Historic Clarion Hotel Morgan, providing great views of Morgantown and the mountains.